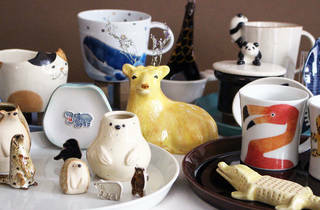 If you like your animals made from clay or stone, head to Jiyugaoka's Katakana for this market that sees animal-shaped pottery put in the spotlight for a fortnight or so. 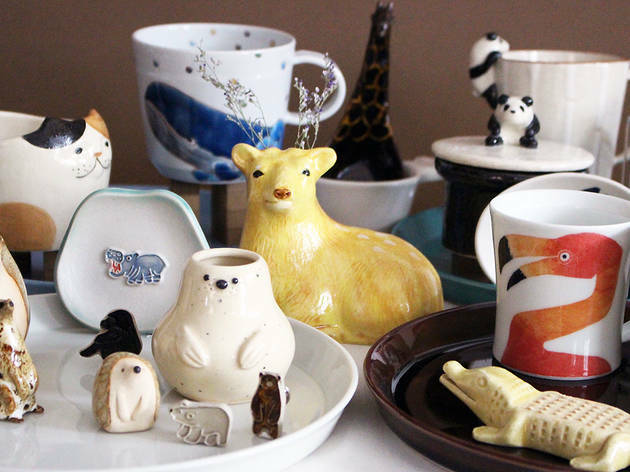 Whether you're looking for a panda-shaped mug, a walrus-shaped mortar, a gorilla brooch or some other zoo-inspired item that you never knew you wanted, they've got you covered with over 500 pieces that all rank high on the originality scale. Ten or so artists will be flaunting their wares, so you might even be able to meet your favourite animal craftsman.